Fleet Street Communications has been appointed by multi-discipline, full service international strategic brand, architecture and interior design consultancy Harrison. FSC’s strategy will centre around driving awareness and building the reputation of the brand as a leading concept creator. 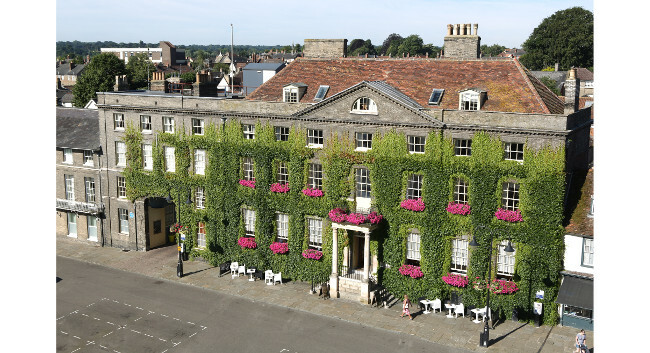 The addition, the agency has started work with The Angel Hotel, a ivy-clad Georgian coaching inn located in Bury St Edmunds. FSC will implement a programme of activity across all communication platforms to drive footfall and highlight the hotel’s new F&B offer.